Traders were assured that there will be no harm to their business during the execution of project which is expected to be completed in 12 to 18 months. NEW DELHI: The Delhi government on Friday laid foundation of a re-development project for the Chandni Chowk area in Shahjahanabad. The Shahjahanabad Re-Development Corporation, an agency created specially for this purpose, along with the Public Works Department (PWD) will be executing the project that was pending for the last 14 years. “Anyone who is in Delhi or outside has heard about Chandni Chowk. They have heard about Delhi 6, but also know about the traffic congestion in the area. 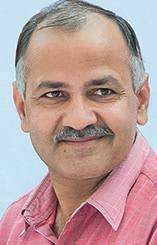 This project is being started to make Chandni Chowk into a dream drive that will open this place to everyone who is coming to the national capital from across the country,” Deputy Chief Minister Manish Sisodia said at an event to mark the foundation of the projection. Traders were assured that there will be no harm to their business during the execution of project which is expected to be completed in 12 to 18 months.PWD Minister Satyendar Jain and Environment Minister Imran Hussain were present along with Aam Aadmi Party local MLA Alka Lamba at the event. 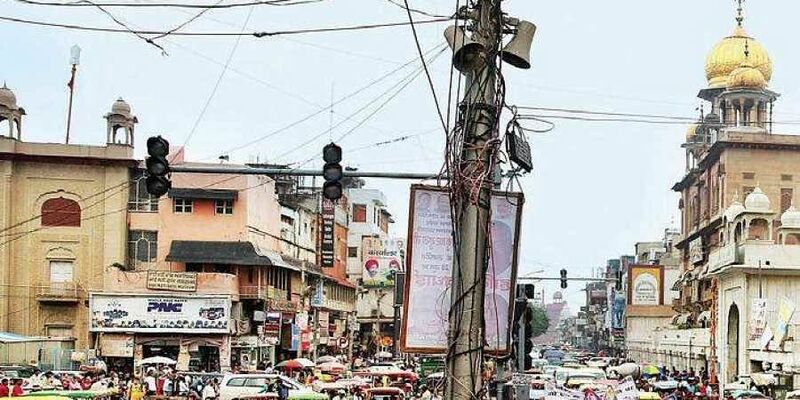 As per the project in the next one and a half years, the streets of Chadni Chowk would be decongested by restricting vehicular movement during the day. New benches, dustbins and better street lights will be installed. Beautification and other works at the cost of Rs 65 crore include CCTV network coverage and more lane for trees. “I can vouch that once the beautification work is done, the five crore citizens living in Delhi-NCR will visit some day or the other within a year. Imagine the kind of business it will generate for the traders,” Jain told the people. Only non-motorised vehicles will be allowed in Chandni Chowk during the day after work on the project is completed.